A 40-litre travel case, fully padded, durable and streamlined. Ideal for a weekend away. Airline security restrictions necessitate the need for travel bags to be compact, mobile, easy access luggage. The Covert Case C/O uses resilient materials that provide durable structural protection with the least weight possible. It also converts to a shoulder bag or backpack for easy transfer. The main fabric is a strong and durable nylon with a treatment to prevent dirt, snow and water pick-up. 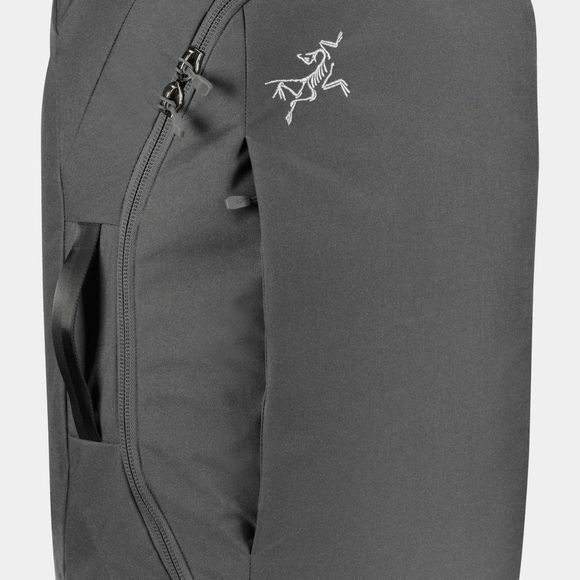 The shoulder straps also use Burly Double Weave, which is a resilient stretch woven fabric with strength and durability combined with next-to-body comfort.